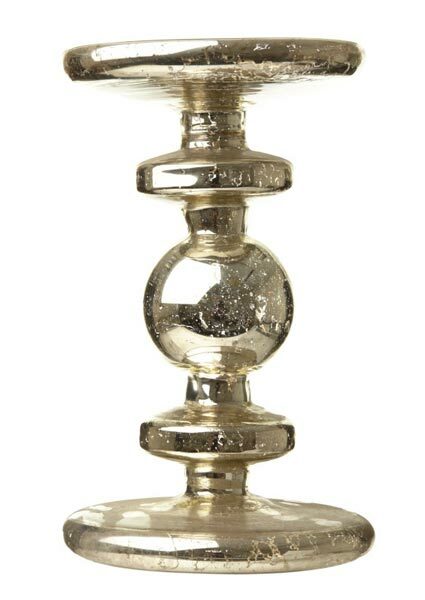 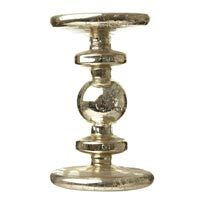 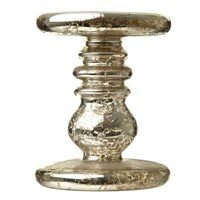 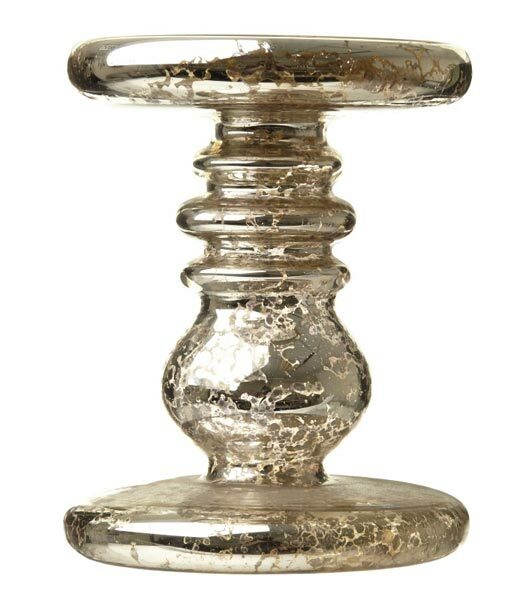 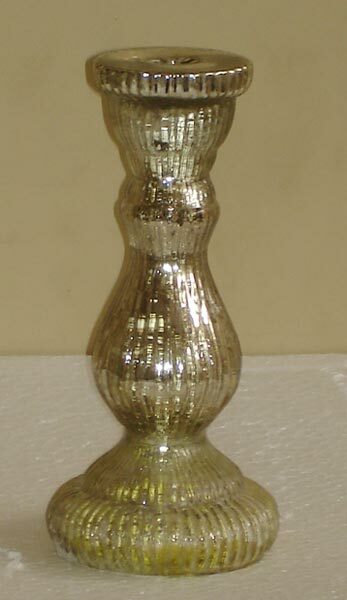 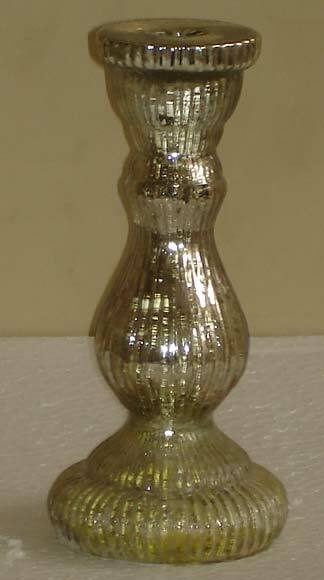 Willing to enjoy the beauty of Mercury Glass Candlesticks? 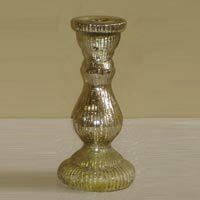 If so, get the top grade products from us, at Moradabad, Uttar Pradesh. 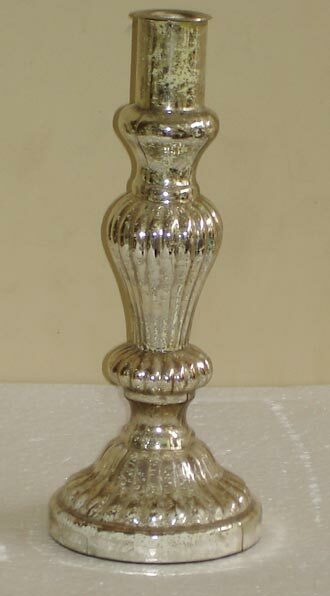 We are one of the best manufacturers, suppliers, and well-trained exporters, working to offer the best in the market. 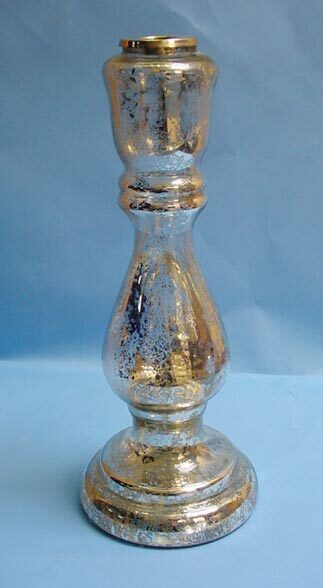 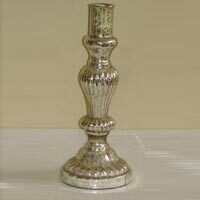 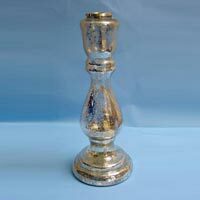 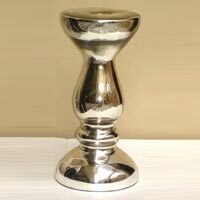 The candlesticks are extremely sturdy and will last for a longer span of time. 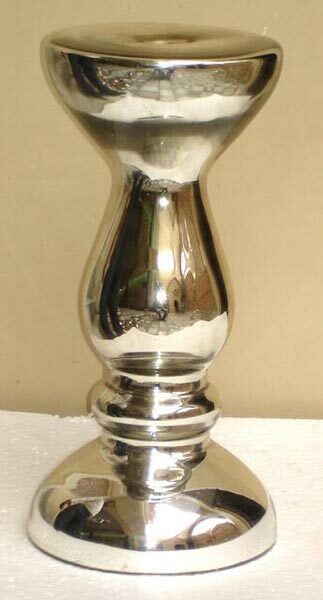 The best part is that you do not have to waste much time for its maintenance.